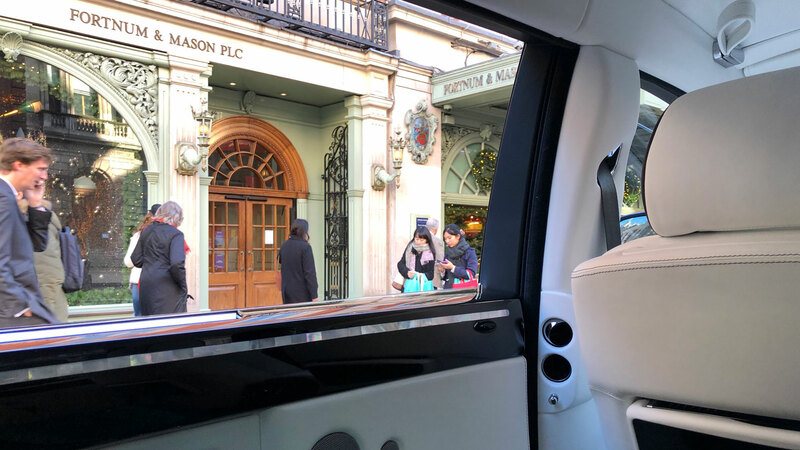 We experience an AZ Luxe chauffeur-driven tour, relaxing in one of the most iconic luxury cars in existence as London’s iconic sites pass by. My mother and I were met at Waterloo station by an immaculately dressed Chauffeur Fatima, who escorted us to a beautiful purple Rolls Royce Phantom. The car shone and attracted a crowd so that when we entered I felt like Royalty or at least Simon Cowell. Fahim, took great care of us from the start making sure we had a very special day. You can use the car as you wish, touring the sites or stopping for shopping. We did both with guidance from Fahim who showed us popular routes on his iPad, which take you past all the major attractions in central London. The route allowed us to pop into Fortnum and Mason, Harrods, and Harvey Nicholls. I would say “you have to sweetie,” oops I just did. Another quote, the day was “Absolutely Fabulous”. AZ Luxe is owned by Abbass Zadeh and began in September 2017. 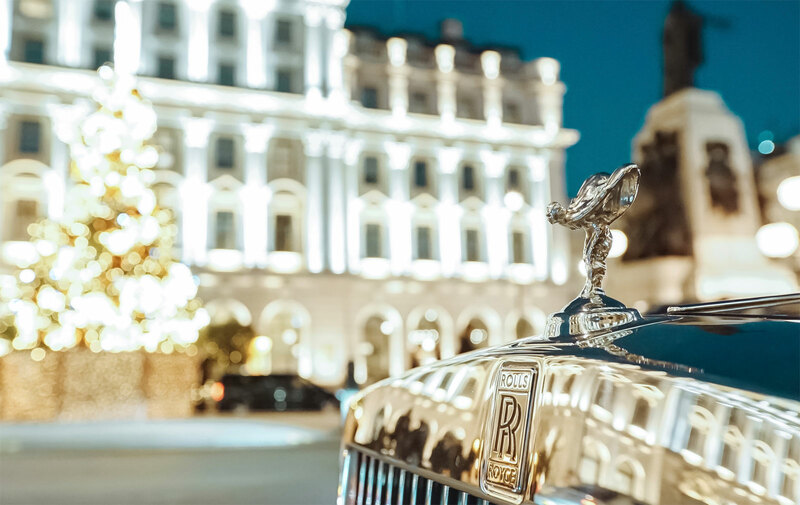 It not only provides luxury chauffeur driven cars, but it can also get you on a private jet, into high-class casinos and allow you to rent a Super Car from a long list of models. 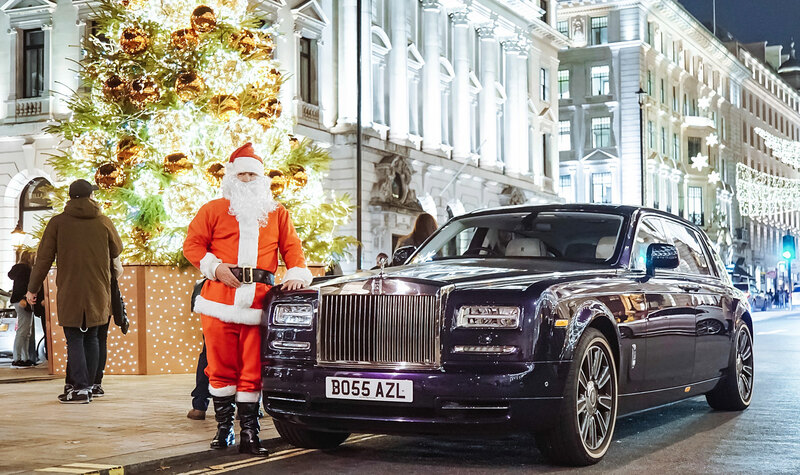 Mr Zadeh has since bought a fleet of vehicles including Rolls-Royce’s, Mercedes-Benz, as well as Lamborghini’s amongst other brands to accommodate the high demand in the Luxury Chauffeur and Self-Drive business. 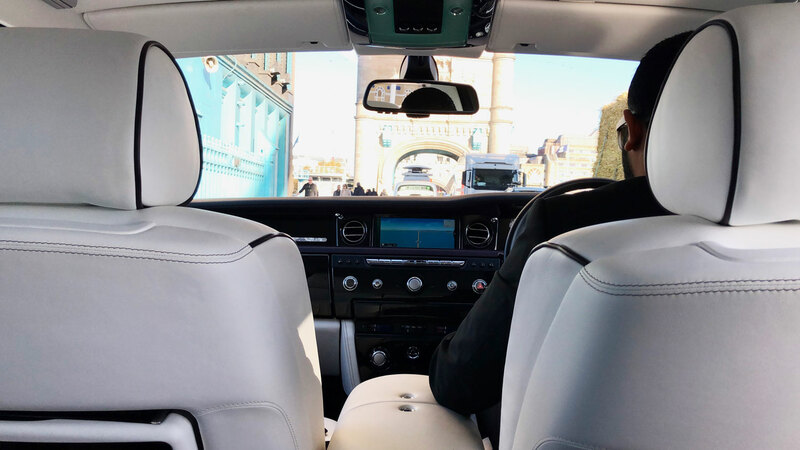 The company is very proud to offer a luxurious driving experience in the most prestigious vehicles London has to offer at very reasonable prices which many of its competitors can’t come close to. 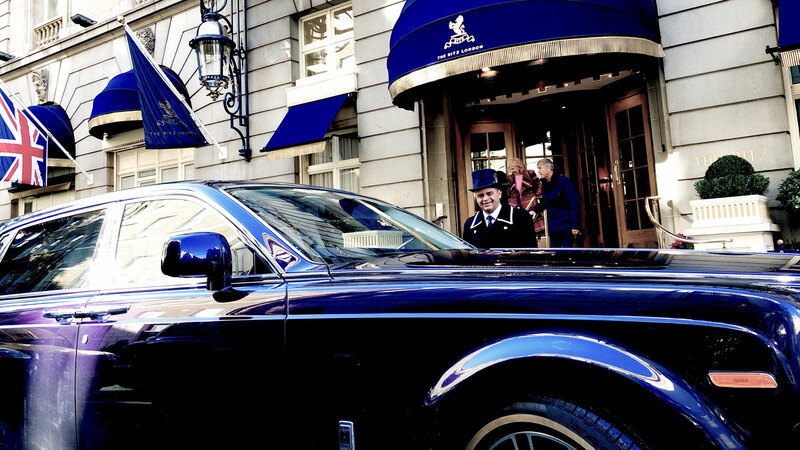 The entire fleet is owned outright, and AZ Luxe hand-pick their chauffeurs. These knowledge and experienced drivers make any journey a safe and pleasurable one. The company are continuously growing as a brand and have ventured into the Private Jet chartering industry as well as a full-blown concierge service to cater to all your needs and requirements. AZ Luxe’s main goal is for clients to feel the ease of luxury transportation and experience how different they are to any other company. They have a superb record which means their clients come back to them, time and again. Whether you need the best hotels in town, the best sushi in London or a club to let your hair down, AZ Luxe will be able to advise and they have priority with booking only the best venues, events and places that London has to offer. Currently, AZ Luxe is offering five hours use of a luxury car with Chauffeur for the cost of three hours. This is a Christmas offer of £468. My mother and I had a fantastic day travelling around the city and seeing things we had never discovered previously. Millionaires’ apartments in Knightsbridge, Exclusive Casino and the doorman of Claridges opening the door for us, thinking we were going in to stay. That will be another story sometime soon I hope. The company recently picked up two awards at the first Driver Qsi ceremony. They collected bronze for new start operator of the year, and Bronze for Chauffeur company of the year. Impressive for a company only operating over a year. I would totally recommend this experience for a special day treating yourself and a special person in your life. It is worth taking up the Christmas offer as we had three hours and that goes very quickly when you make a few stops at the shops and sites. You won’t be disappointed. Enjoy the luxury and say hello to Fahim for me. AZ Luxe – Where and how?